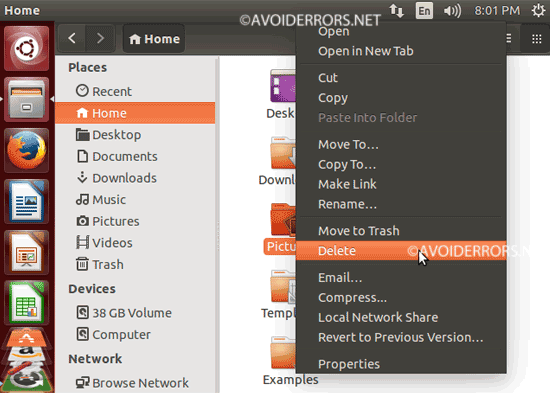 Did you know that by adding “Delete” to the right click context menu, Deletes files from your hard drive without sending it to the trash in Ubuntu. 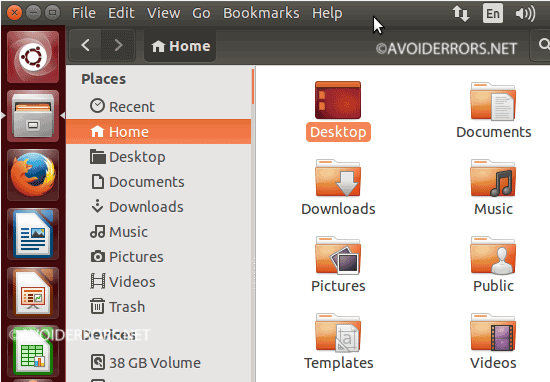 From the desktop, click on Files and select Home. 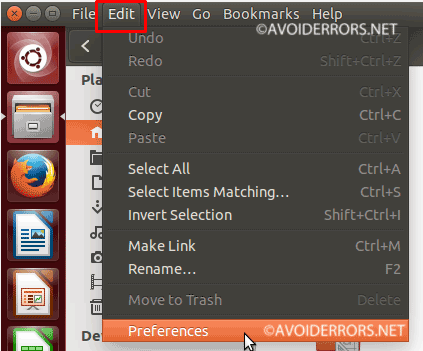 Move the cursor to the top of the screen and click on Edit, then Preferences from the drop down menu to open the Files Preferences window. 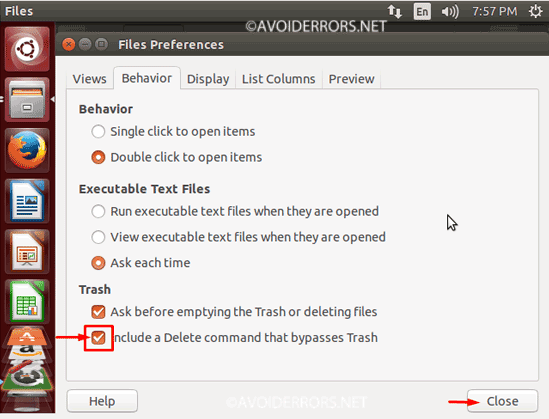 Select the Behavior tab, Under Trash check mark “Include a Delete command that bypasses Trash“. Click on Close.